#Designer; #Graphic /Print/ Web. Lover of #tillustration. Bun wearer. Looking for a #job in the creative sector. Msg me for commissions/ job opps. Thank you! 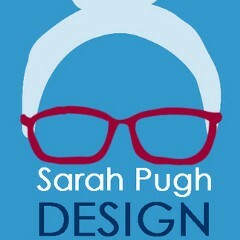 sarahpughdesign hasn’t been active on Medium yet. Check back later to see their stories, claps, and highlights.